The BBC has produced an excellent documentary about Michael Ward’s discovery of a ‘secret code’ hidden beneath the narrative of the Narnia Chronicles by CS Lewis. 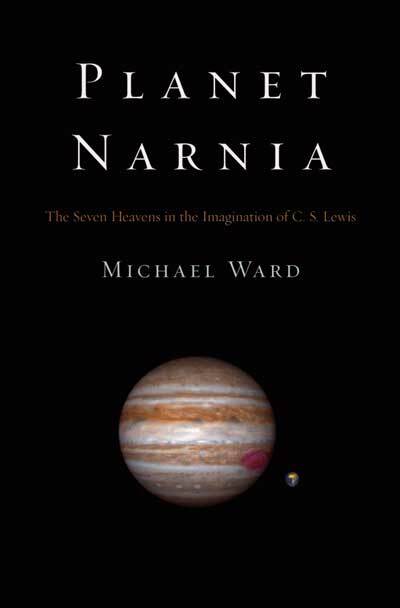 Ward’s book is called, Planet Narnia: The Seven Heavens in the Imagination of C. S. Lewis. The documentary is a fascinating story about Lewis’ love and expertise of medieval cosmology and Ward’s tying this to the ultimate reason behind the Chronicles. The result is a God-glorifying testimony to the order and grandeur of creation. Lewis’ aim! There are some great interviews at the end with Christian scientists, and a wonderful conclusion centred on the resurrection of Jesus as the beginning of the new creation. You can watch the BBC program here on BBCi, available for one week.